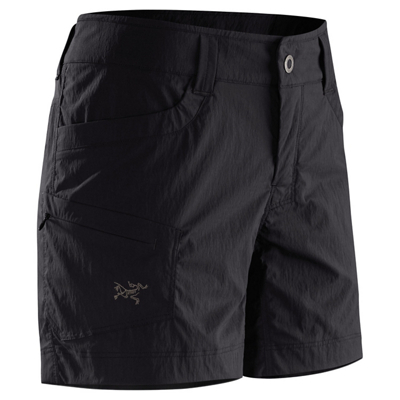 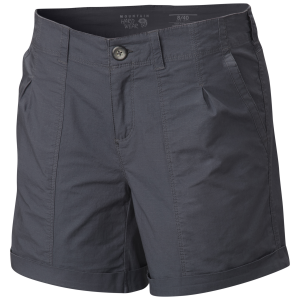 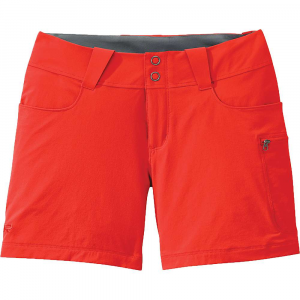 The Mountain Hardwear Wandering Solid Short is a casual, dependable short for hiking and traveling. 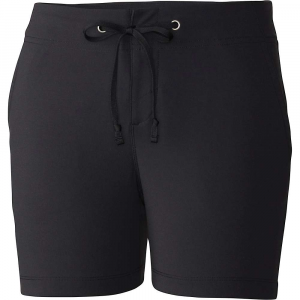 The cotton-spandex blend fabric is exceptionally comfortable and has fantastic stretch. 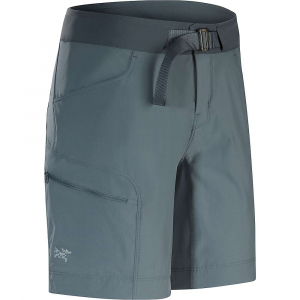 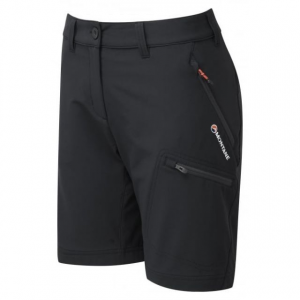 The Mountain Hardwear Wandering Solid Short is not available from the stores we monitor. 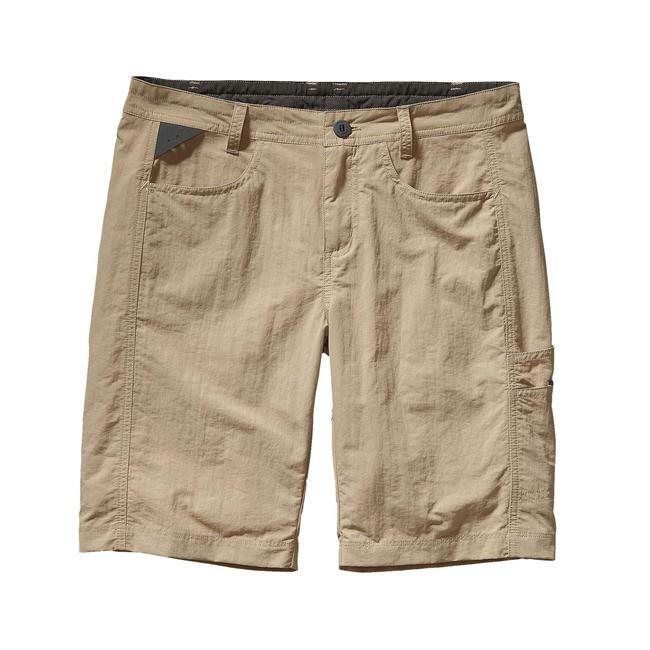 It was last seen June 8, 2017	at CampSaver.com.